Congratulations! You’ve been accepted to Aurora University! 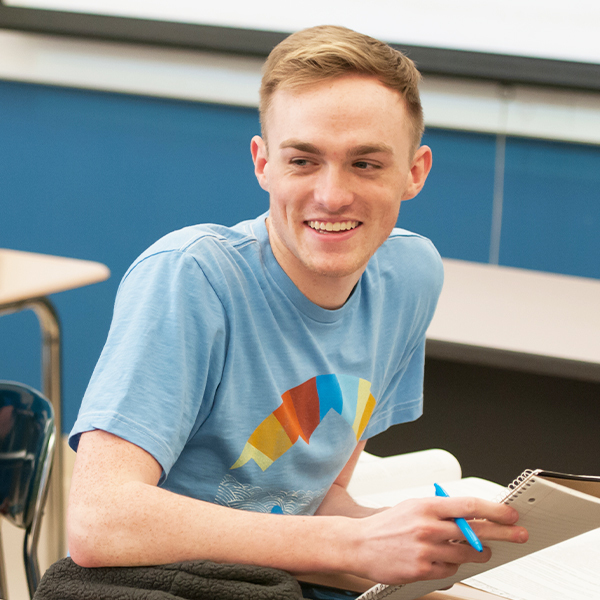 Make your deposit: Let us know that you plan on attending AU by making your tuition deposit. Deposits should be made by May 1 for the following fall term. Plan your finances: Complete the FAFSA and contact the Office of Financial Aid to help you navigate the financial aid process. 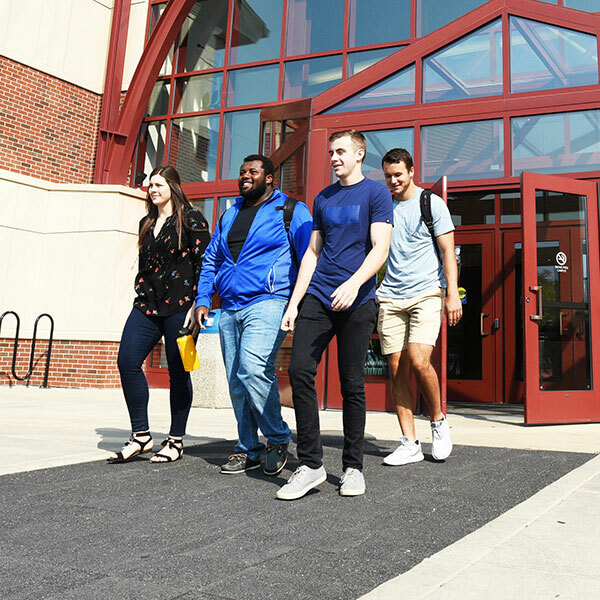 Sign up for AU4U Orientation: At orientation, you’ll meet your academic advisor, register for classes, get to know your classmates and learn all about AU. Your parents are invited, too! Our goal is to create learning environments that are accessible, equitable, inclusive, and empower students to participate in every aspect of academic and campus life. If you had an IEP or 504 plan in high school and want to learn more about accommodations at AU, check out our Disability Resource Office. Explore housing options: Secure your spot in one of our residence halls by completing a housing contract and making your deposit. Attend Welcome Week: Our fun-filled Welcome Week will help you make new friends and get acquainted with the university. Talk to your admission representative: We can answer all of your questions and help you decide if AU is the perfect fit. Contact the Office of Admission at 630-844-5533 or admission@aurora.edu. Connect with admitted students: Join our Facebook group to connect with other students who are making their college decisions. 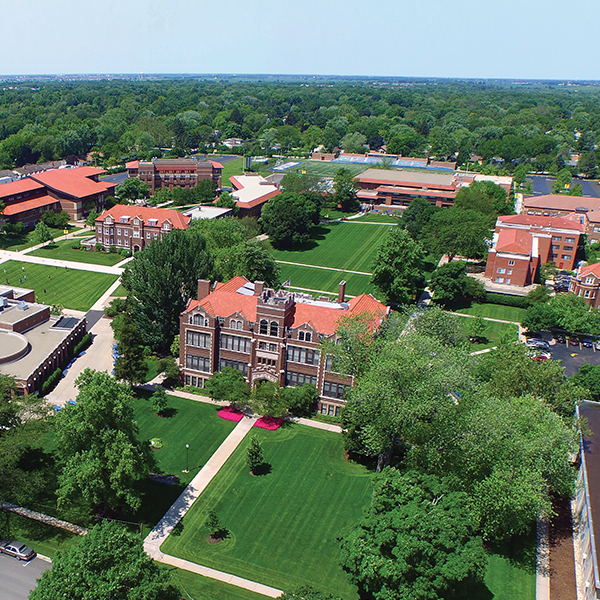 Visit campus: Schedule a tour or attend an upcoming open house to explore campus, meet our faculty and students, and learn more about our academic programs.